Combining Life and Financial Planning for a better future. Secure Planning Strategies is nationally recognized as a leading independent wealth management firm. With over 35 years of experience our advisors utilize a comprehensive financial planning approach to provide a detailed review and analysis of all facets of an individual’s personal and financial situation. At Secure Planning Strategies we have a deep respect for our clients, a team supported by a family-oriented culture, and a commitment to excellence. Reach out today to experience a more personal approach for your overall planning needs. We look forward to building a brighter future with you. 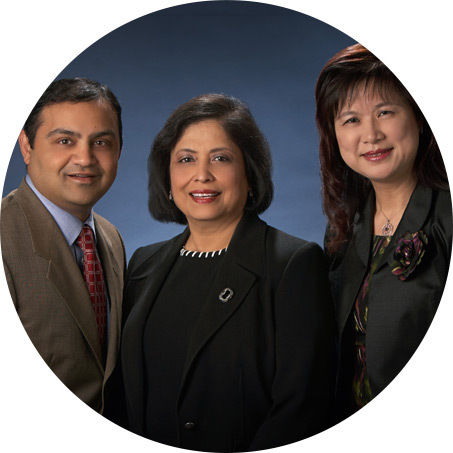 Minoti Rajput, Mehul Mistry and Elinor Ho offer Securities through Securities America, Inc., Member FINRA/SIPC and Advisory Services through Securities America Advisors. Secure Planning Strategies and Securities America Companies are not affiliated.This site is published for residents of the United States and is for informational purposes only and does not constitute an offer to sell or a solicitation of an offer to buy any security or product that may be referenced herein. Persons mentioned on this website may only offer services and transact business and/or to inquiries in states or jurisdictions in which they have properly registered or are exempt from registration. Not all products and services referenced on this site are available in every state, jurisdiction or from every person listed.